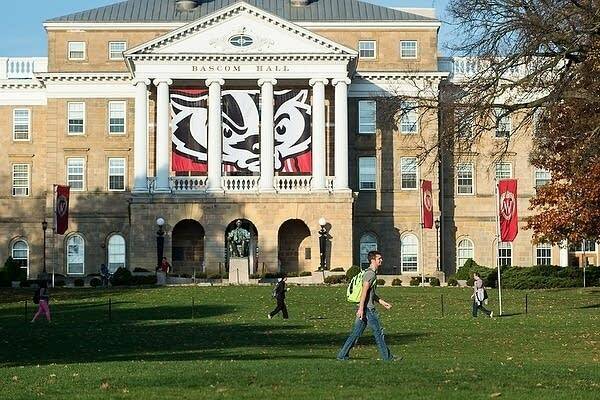 Some classes are being relocated on the University of Wisconsin-Madison campus after weekend flooding caused damage to two buildings. Both Vilas Hall and the Chemistry Building were closed because of the damage. The university said Sunday morning that a pipe burst inside Vilas Hall, damaging several floors. On Friday, a water main break affected the Chemistry Building's first floor, basement, sub-basement and elevators. Classes in those two buildings will need to be relocated Monday and Tuesday. The Wisconsin State Journal reports students and faculty are asked to check their university emails about where to go.